Alba County, a small place included in Jidvei (an area famous through its white wines, especially Feteasca Alba). 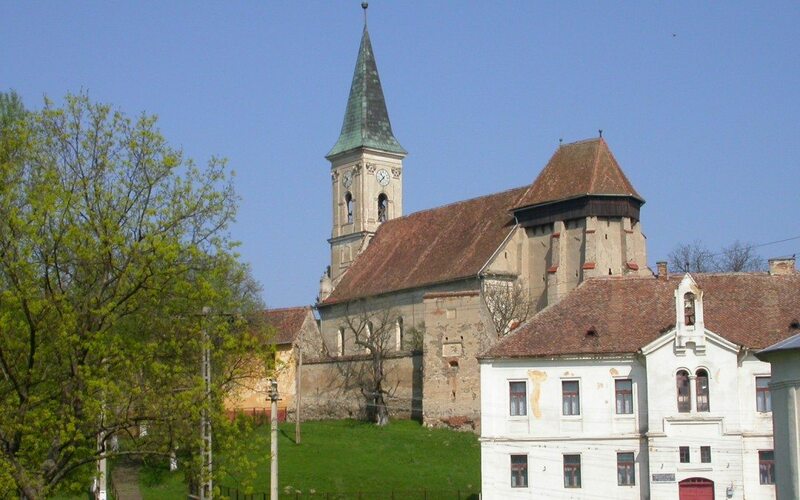 The strengthened local church was built in the 14th century and rebuilt in the 15th. In the same time, in the autumn of 1475 to be more specific, Vlad Tepes lived in this village for a short time before he returned on the throne (1476).